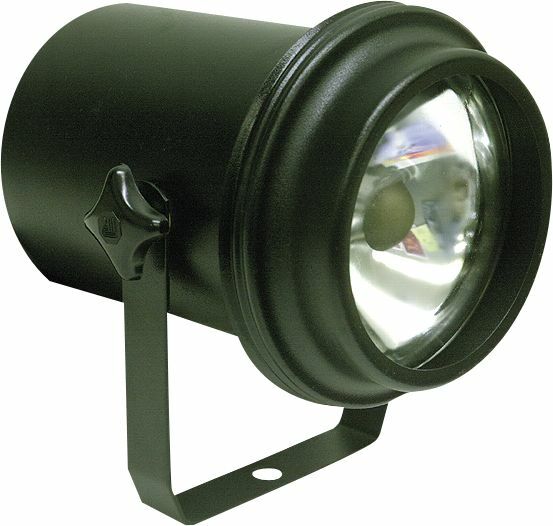 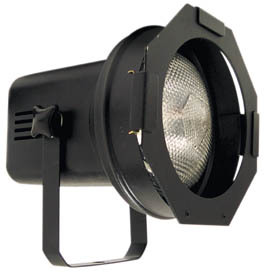 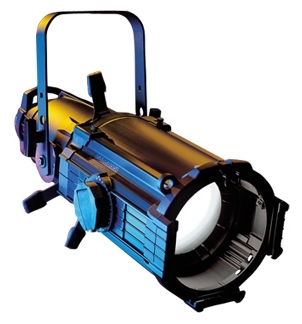 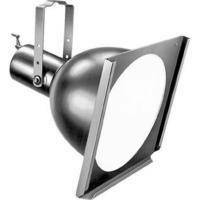 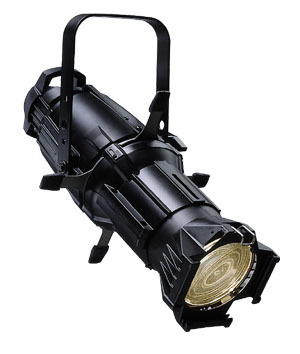 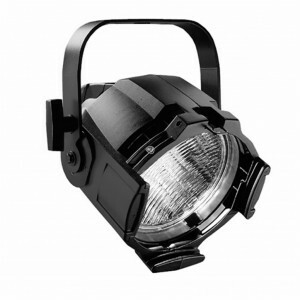 All lighting fixture include color frame, safety cable, c-clamp and stage-pin connector. 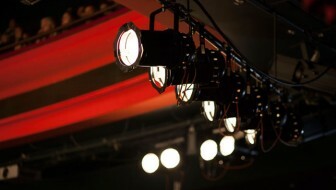 If you do not know what a stage-pin connector is, please ask before you rent these fixtures. 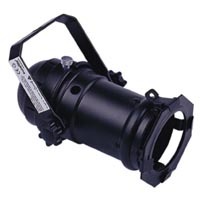 Adapters may be necessary, and the good news is we have them in pretty much any sensible configuration!